I ordered some fabric from spoonflower and it is amazing. Such great quality! 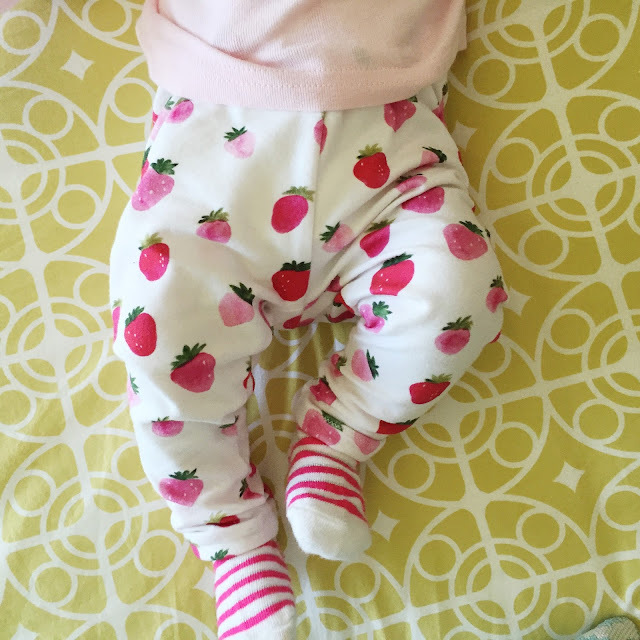 My mom and I made a couple pairs of baby leggings for wee Marie.